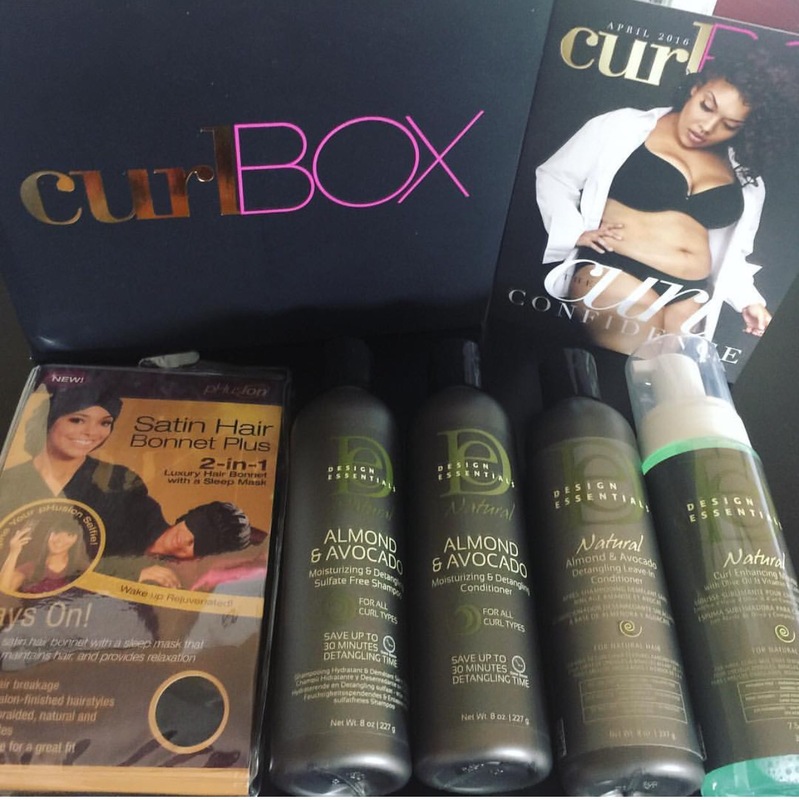 Today I’ve got a product revie and demo of the April curlBOX products. So, this month I reviewed some new products by Design Essentials. They were all from the Almond & Avocado line.